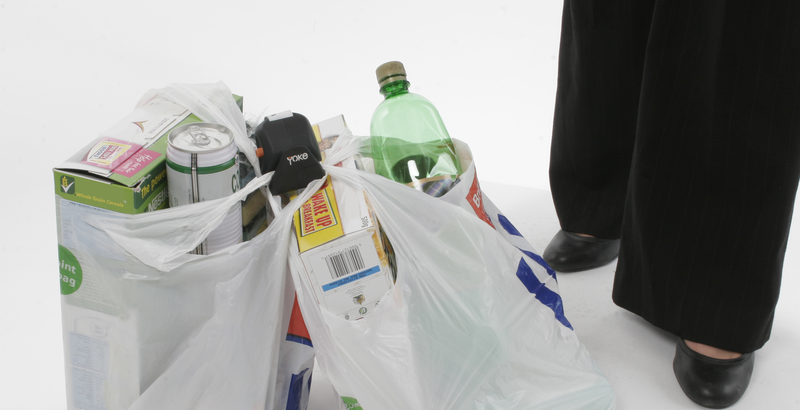 shopping bags together – simple! Why buy The Yoke Shopper? No more aching arms or finger fatigue . No more plastic bag handles cutting into your fingers. 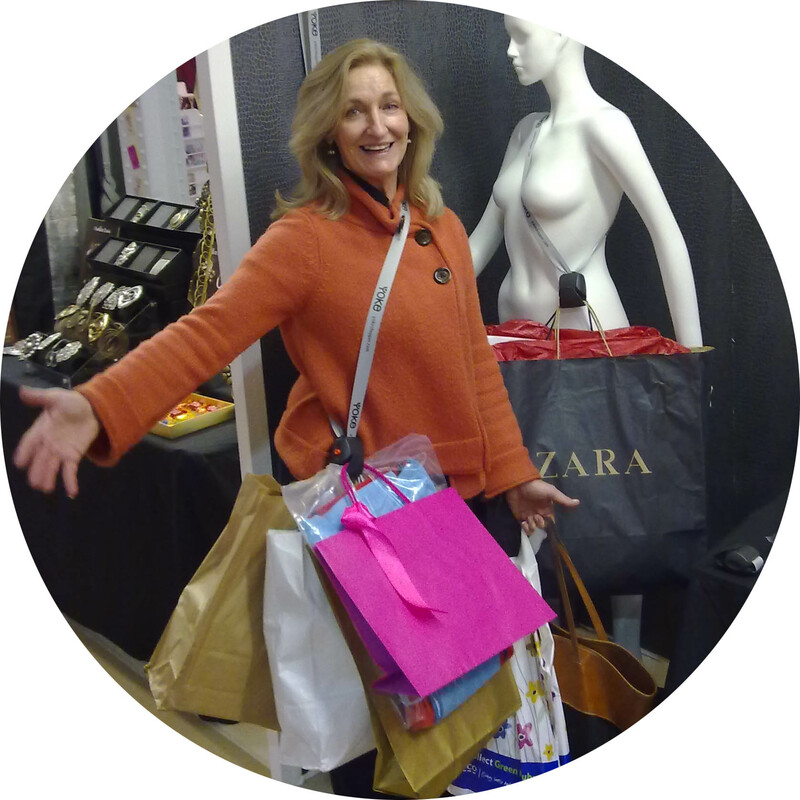 The Yoke Shopper takes the strain out of carrying your shopping. 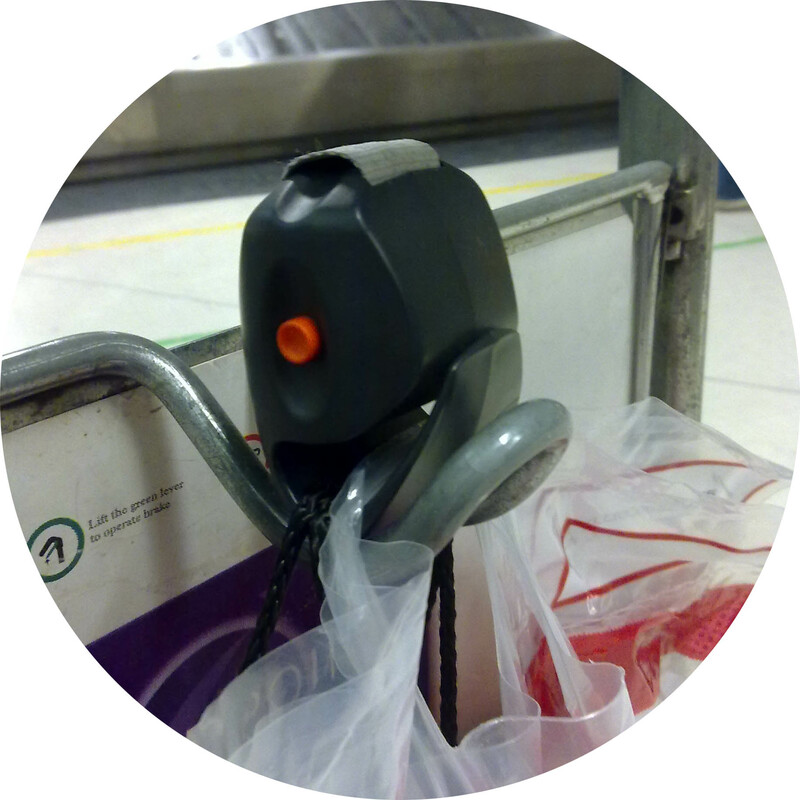 This multi-award winning, ergonomic design will securely lock together your plastic shopping bags and most ‘bags for life’ so when you set them down the contents stay where you left it. Small And Light – The size of a tangerine and weighing just 62g, it can easily pop into a pocket or bag ready to shop when you are. It also clips on to a bag strap or belt. Strong And Sturdy – The body of the Yoke Shopper is made from reinforced ABS plastic. The nylon strap is made from the same material as parachutes. The Yoke Shopper is built to shop! 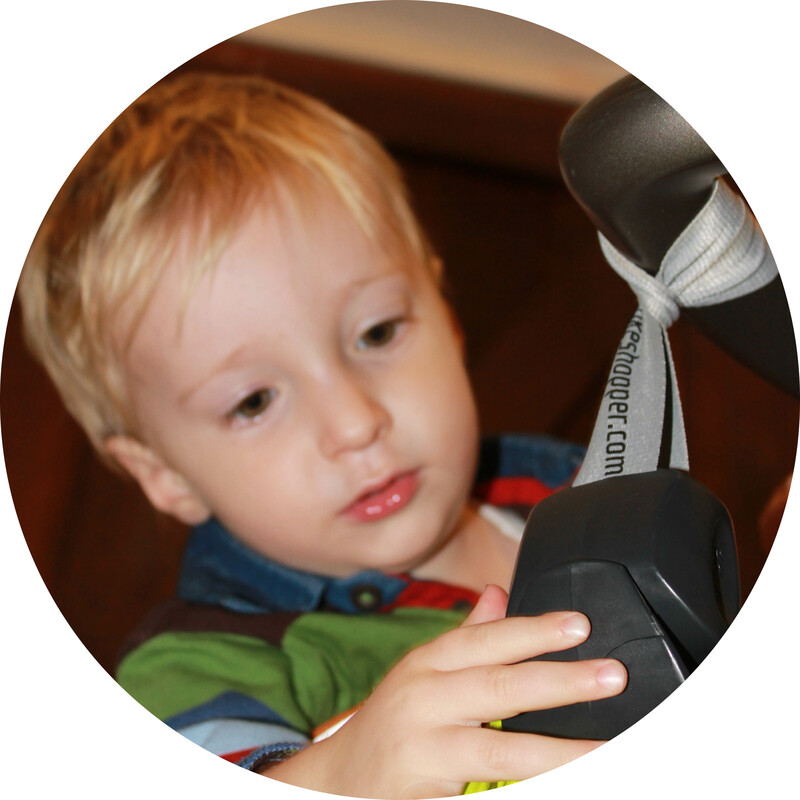 Simple To Use – The retractable carry strap is fully adjustable. 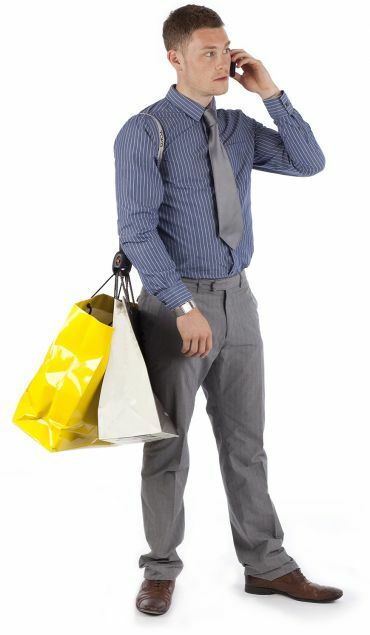 It suits most people and means bags can be comfortably carried on the shoulder or across the body. The iconic design of this gadget also features super-easy one-button operation. The perfect gadget gift for anyone who needs a helping hand with the shopping. 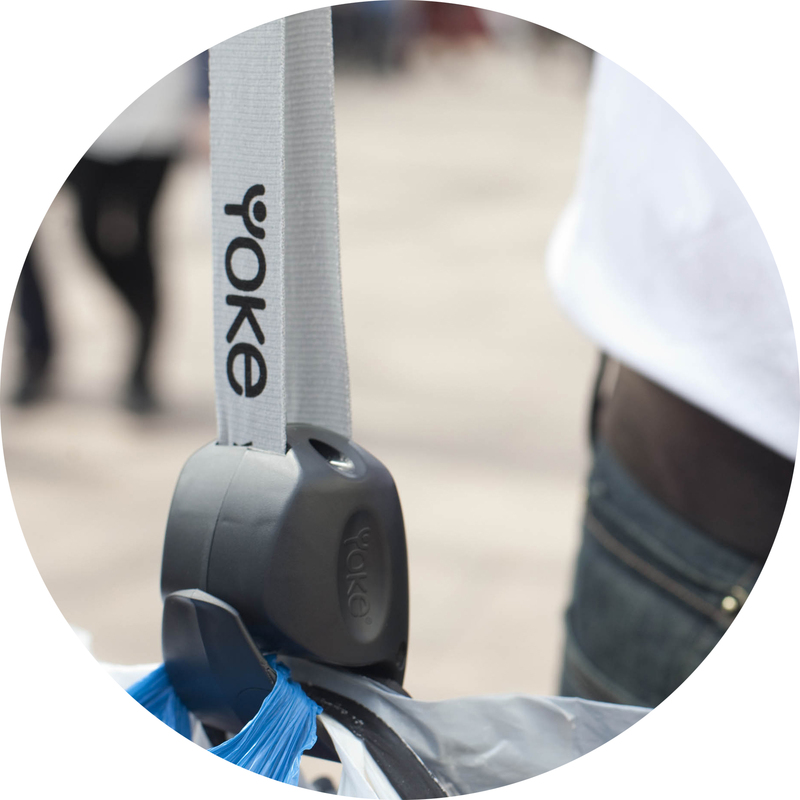 From a busy Mum or a cyclist to a relative or a frequent flyer juggling duty free bags, the Yoke Shopper is the only truly hands free shopping gadget you will need. Buy one today and tell all your friends!